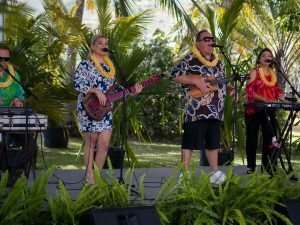 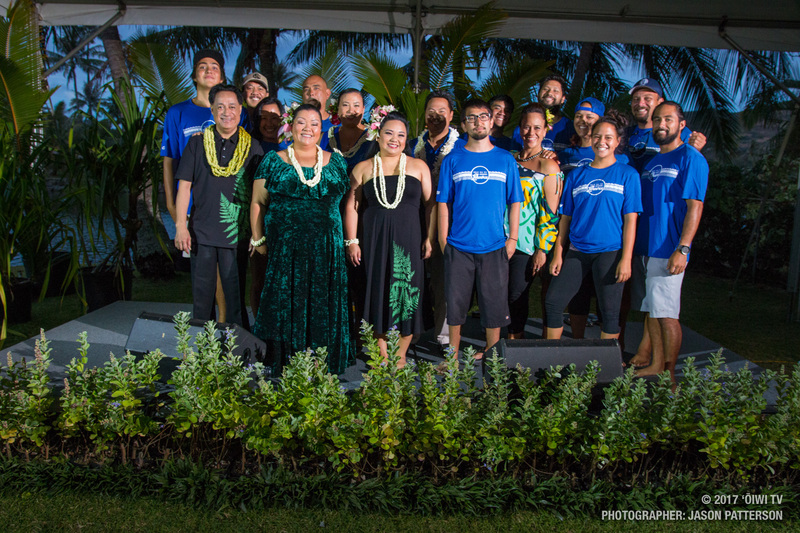 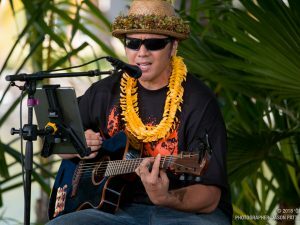 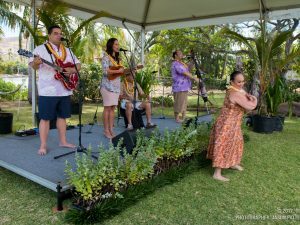 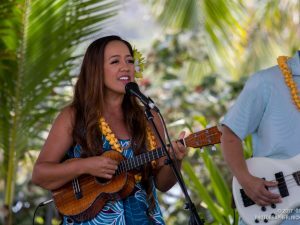 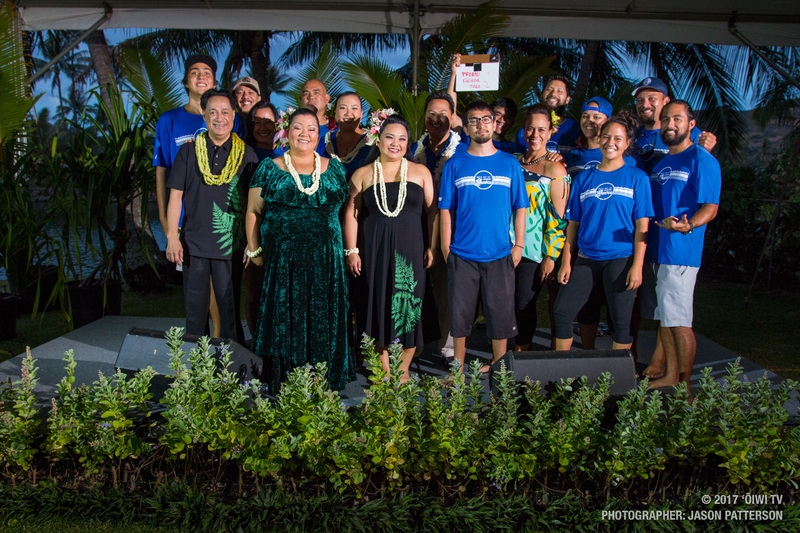 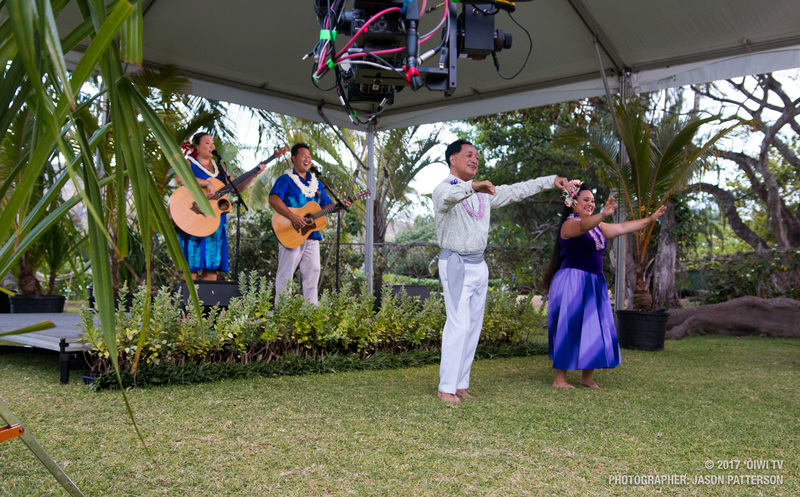 ʻŌiwi TV’s original music series “Mele ma ka Lihiwai” presents its ninth episode located at Kaʻelepulu river in Kailua, Oʻahu. 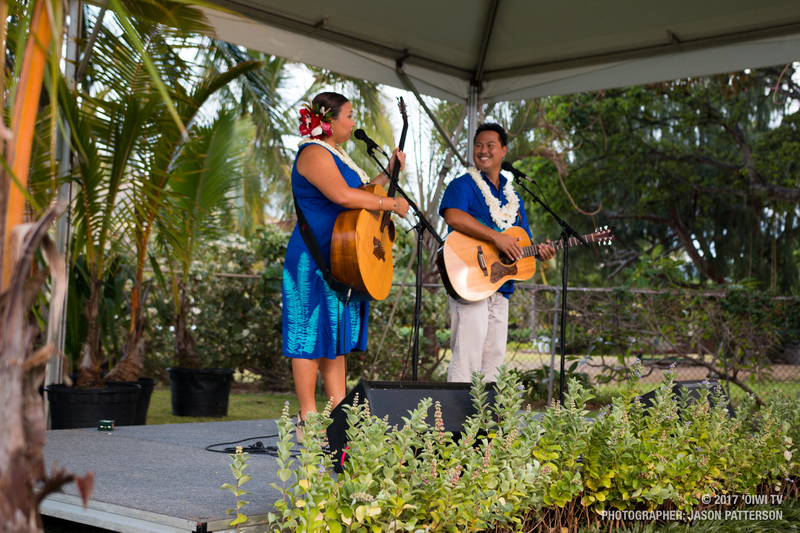 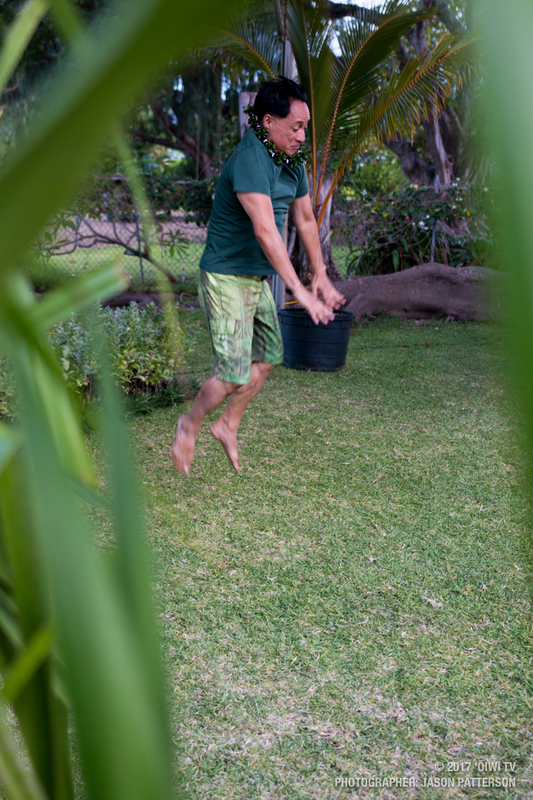 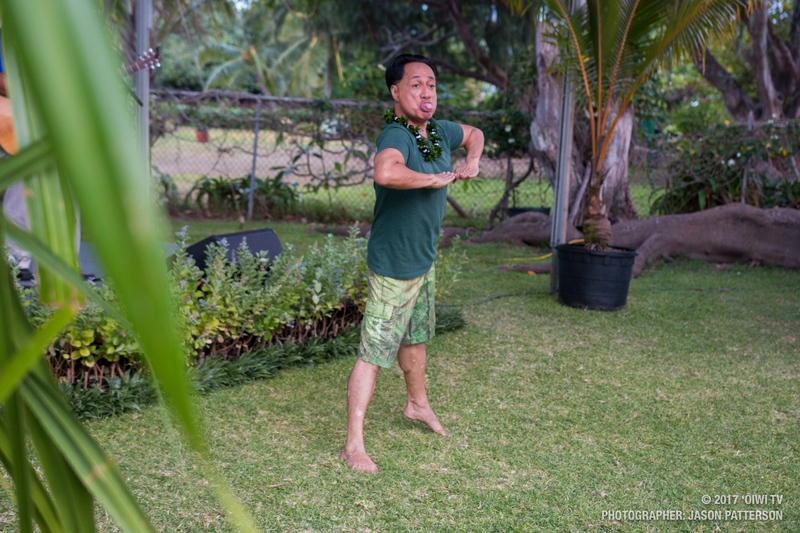 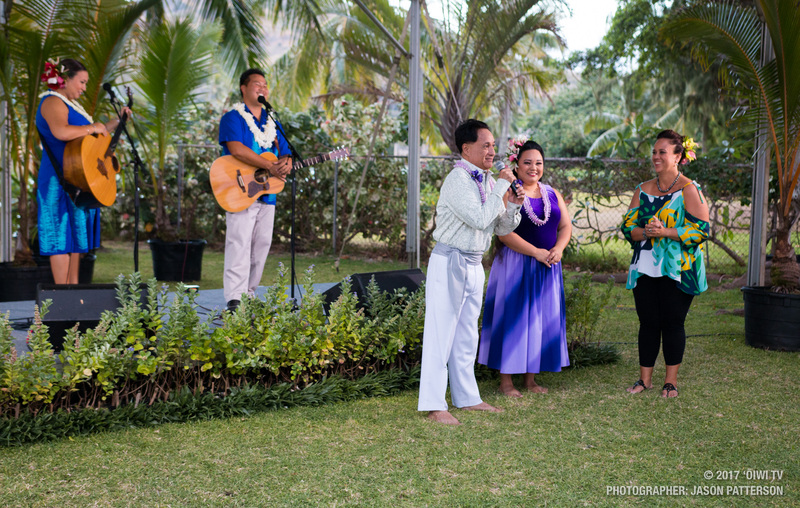 In this episode, we are joined with the talented couple, Kellen and Kalikolīhau Paik of Kūpaoa. 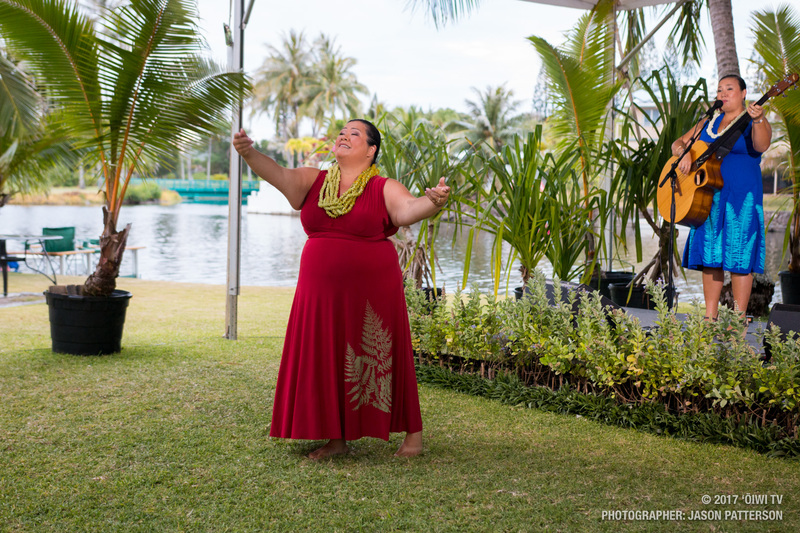 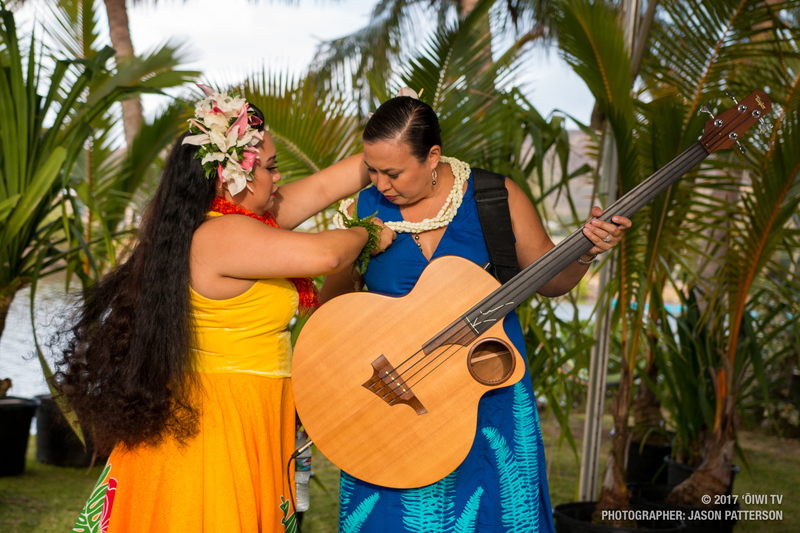 Throughout the episode, our host Amy Kalili strings together the beautiful original mele from Kūpaoa while also talking stories with Kellen and Līhau ma ka ʻōlelo Hawaiʻi that highlight the stories behind each mele performed. 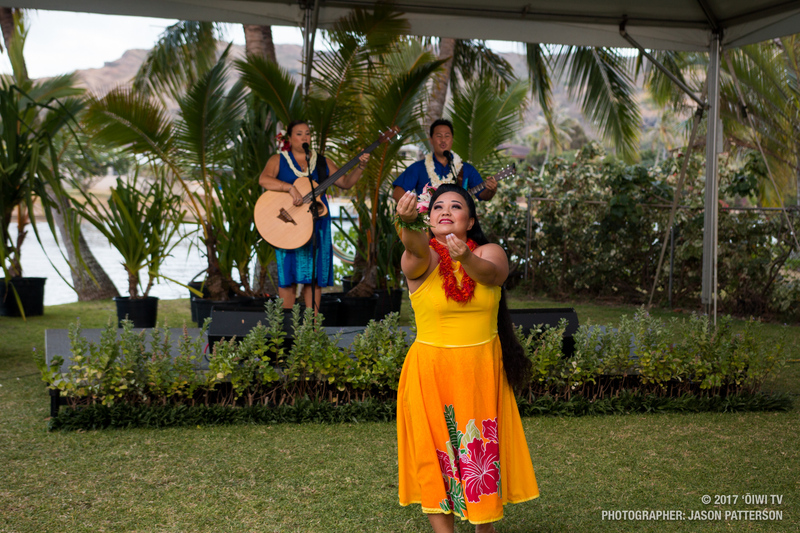 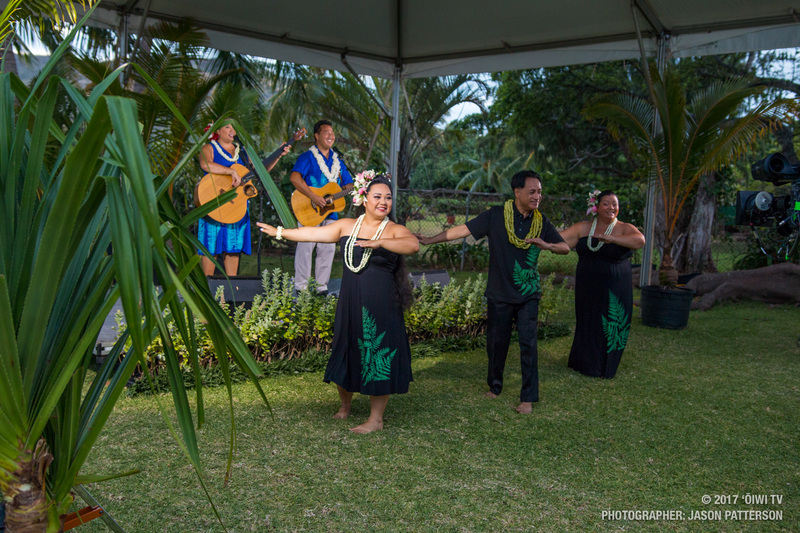 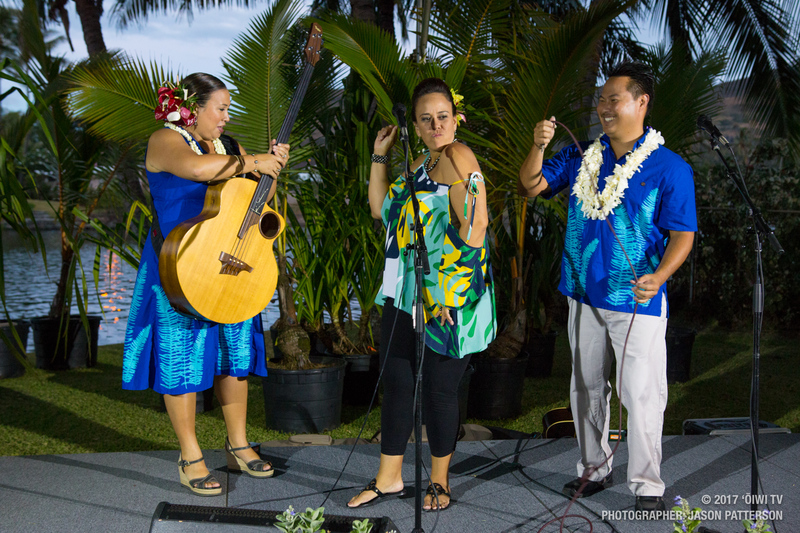 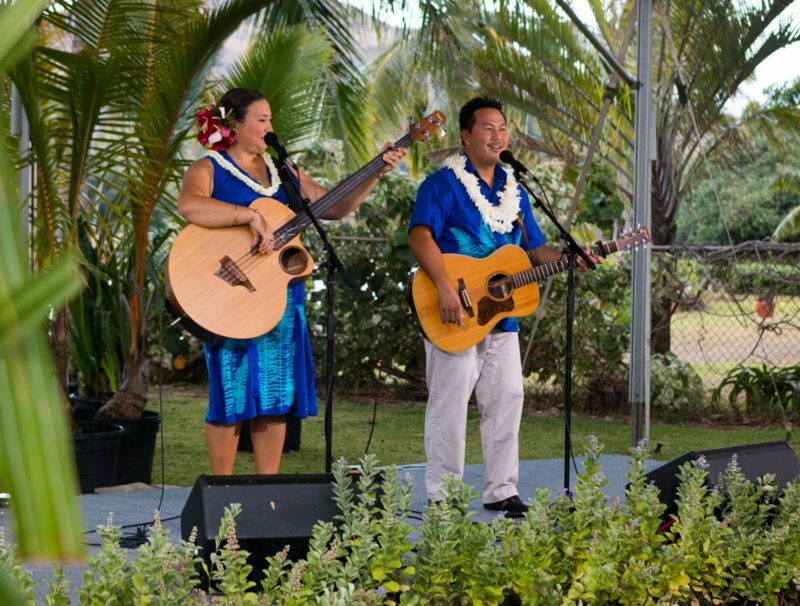 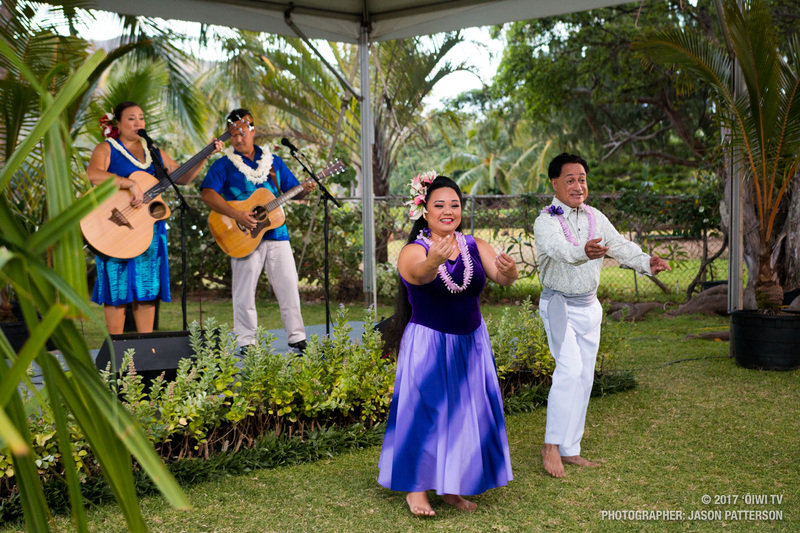 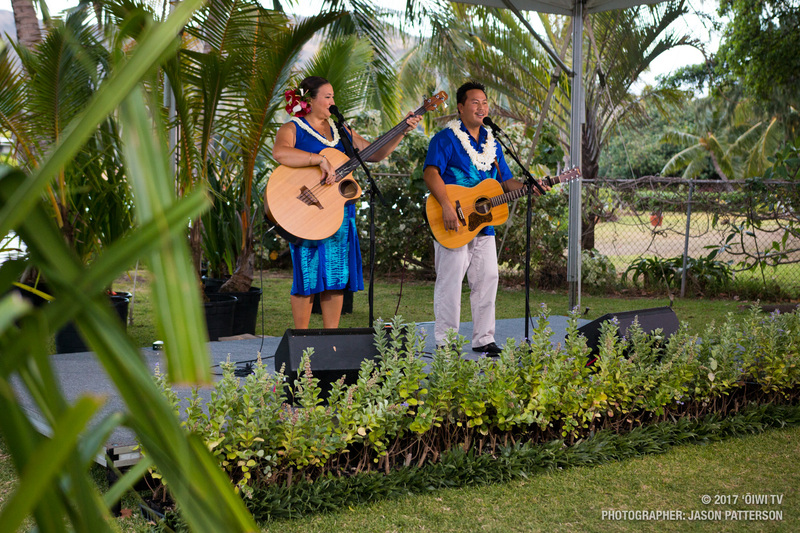 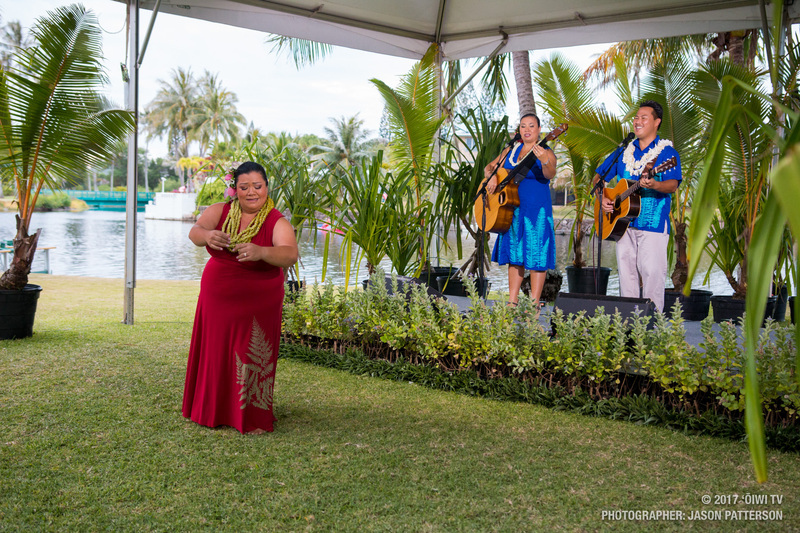 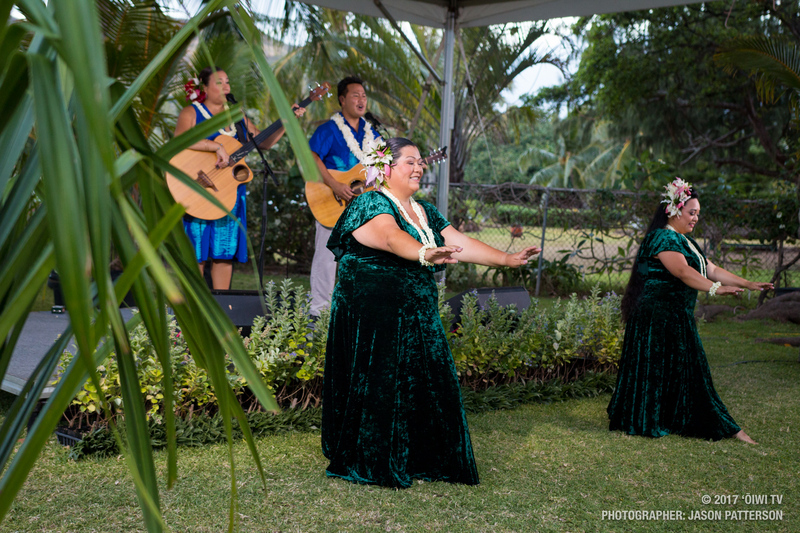 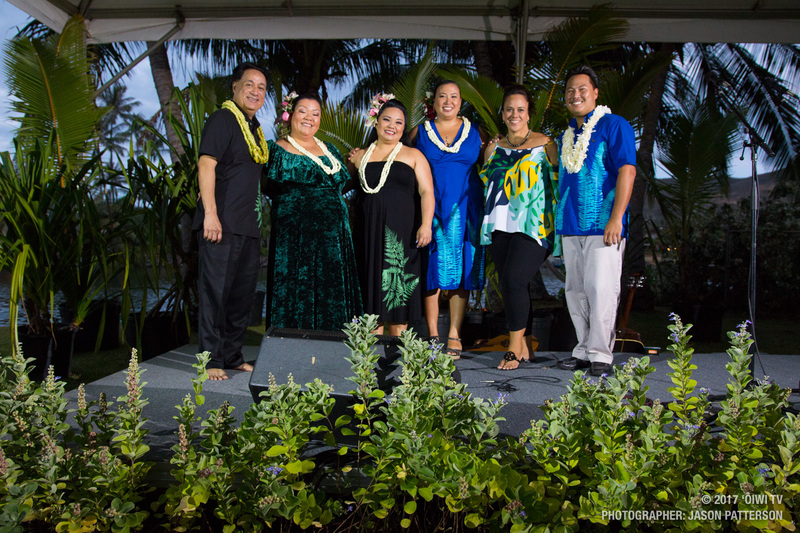 Joining them are their dear friends, Eleena Helenihi, Puni Badis, and Frank Kaʻananā Akima bringing more life ot their mele with hula performances.